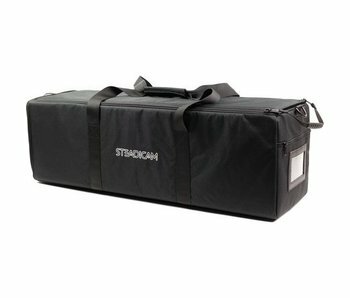 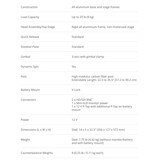 Steadicam AERO Sled Bag is a zippered case that fits the sled of the Steadicam AERO 15 or AERO 30 system. 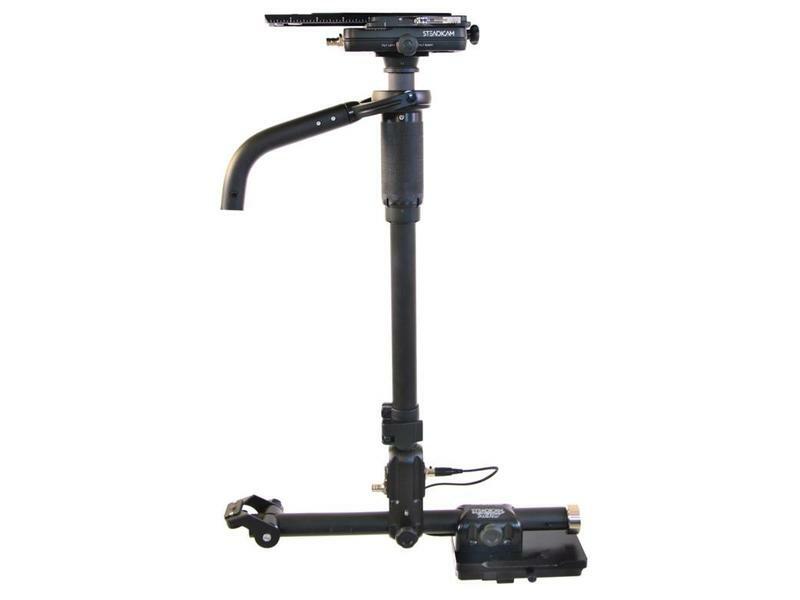 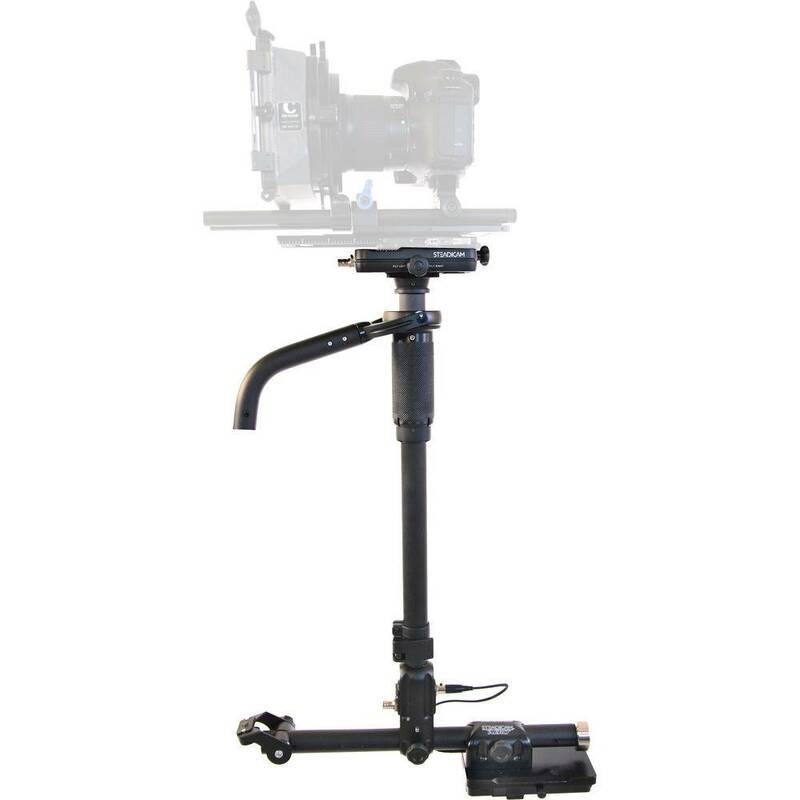 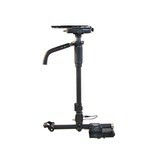 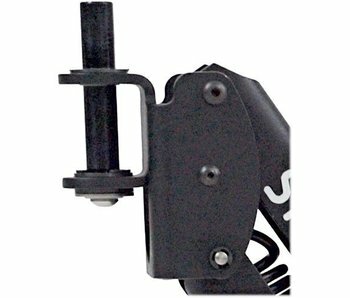 This upgrade allows the basic Pilot stabilization system to work with an arm and vest and rest on a post. 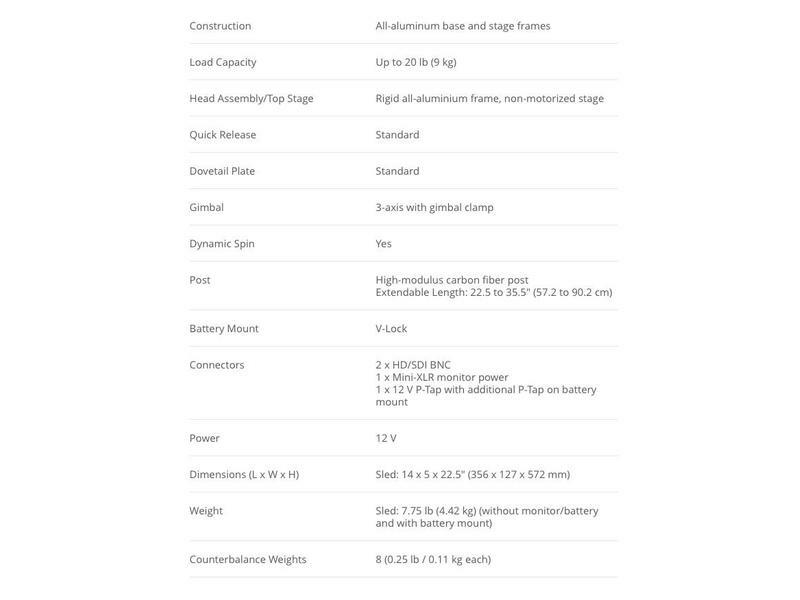 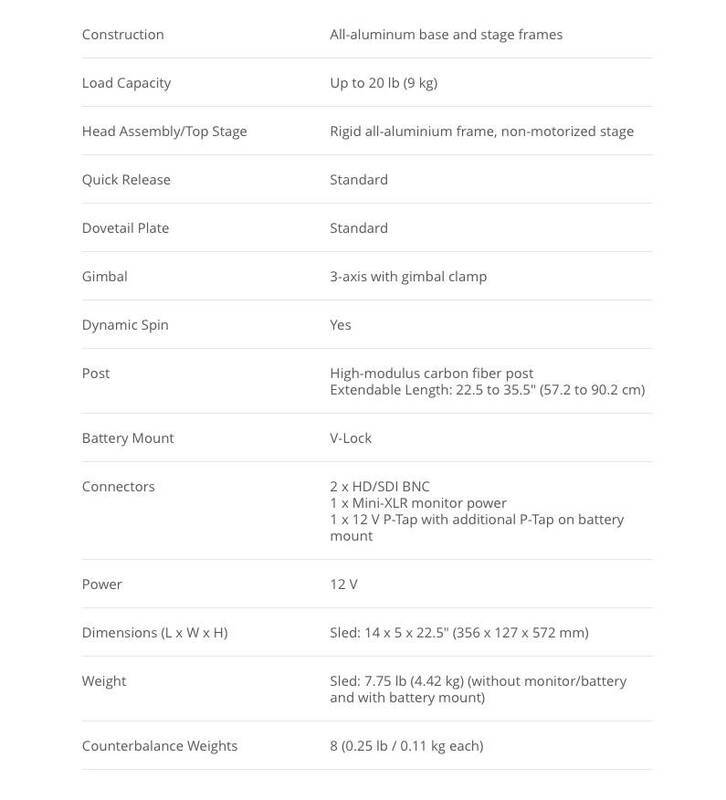 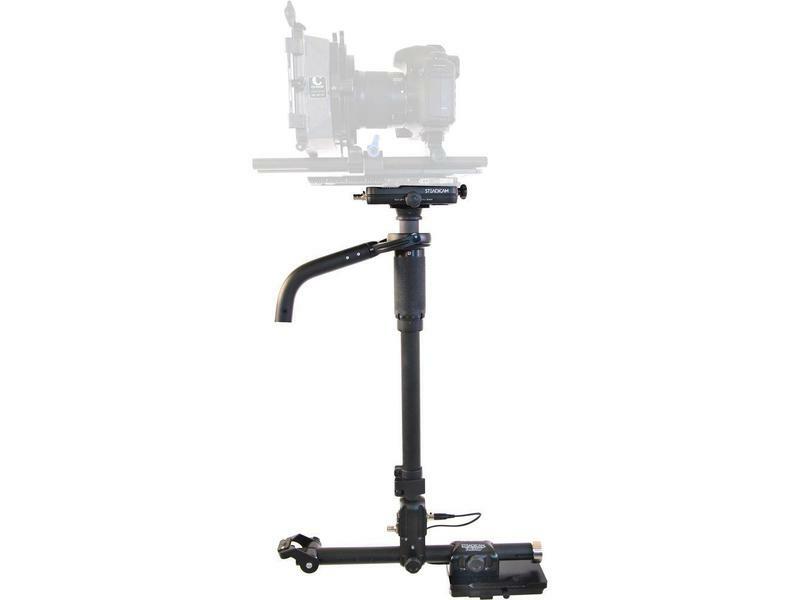 Geeignet für den Aero 15 /30 Arm oder für den neuen A-30 Arm der Steadimate von Steadicam.